Asus had unveiled the Zenfone 3 lineup – Zenfone 3, Zenfone 3 Deluxe, Zenfone 3 Ultra at Computex 2016. 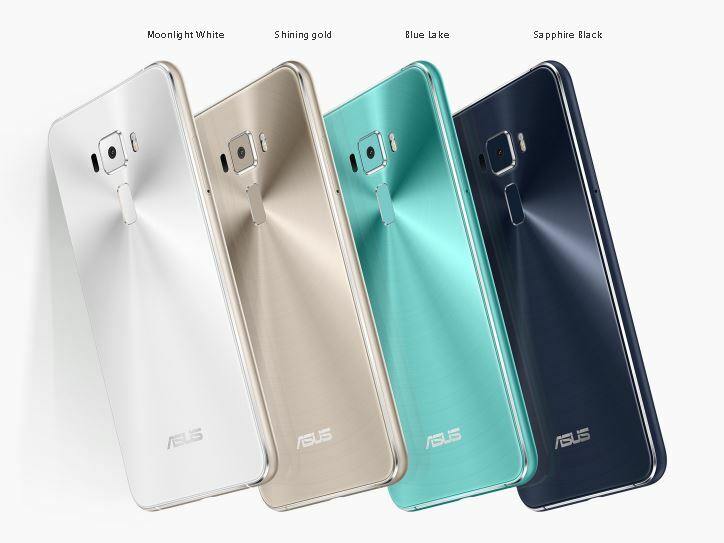 Earlier, Asus had launched the Zenfone 3 Deluxe with Qualcomm Snapdragon 820 processor, but today Asus has announced another variant of Zenfone 3 Deluxe with Qualcomm Snapdragon 821 chipset. 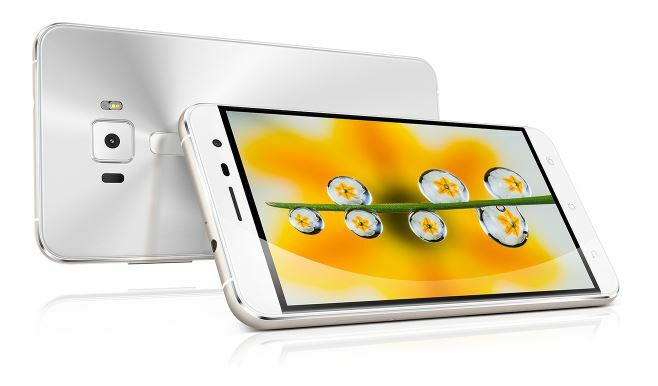 This top-end variant also comes with 6GB RAM and 256GB internal storage, and is priced at NT$24,990 (Rs 52,100 approximately). The remaining two variants will continue to be powered by the Snapdragon 820 chipset. The 64GB variant with 4GB RAM is priced at NT$17,990 (Rs 37,500 approximately), and lastly the 32GB variant with 4GB RAM is priced at NT$15,990 (Rs 33,300 approximately). Asus says that its Zenfone 3 Deluxe Snapdragon 820 variants will go on sale in Taiwan and Hong Kong sometime next month. The Snapdragon 821 variant though will only go on sale sometime later. As of now they haven’t specified the exact time frame and availability in other markets.